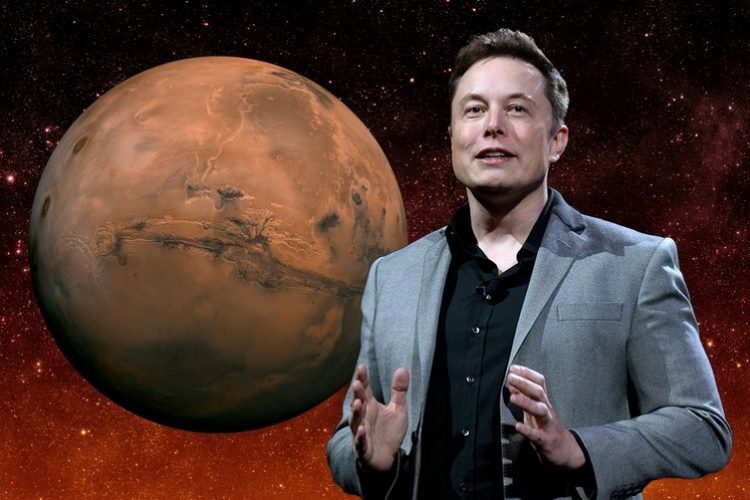 At the SXSW 2018 event yesterday, Elon Musk made some interesting revelations regarding his ambitions to colonize Mars and SpaceX’s plans to test its Mars rocket next year. “I think we’ll be able to do short flights, up and down flights, sometime in the first half of next year”, said the Tesla chief during an interview at the event. Even though 2019’s first half is the expected time frame of SpaceX’s first test flight of the BFR interplanetary vehicle, Musk quipped that a slight change in schedule may also occur. “Although sometimes my timelines are a little… you know” he jokingly said, referring to the delays that have plagued the projects at Tesla and SpaceX in the past. He also talked about the challenges in sending a mission to Mars and colonizing the planet in a bid to save humanity if a third world war happens. “The biggest thing that would be helpful is just general support and encouragement and goodwill. I think once we build it we’ll have a point of proof something that other companies and countries can go and do. They certainly don’t think it’s possible, but if we do they’ll up their game” he was quoted as saying by CNBC. Musk talked extensively about his vision of colonizing Mars, a society that will be established on democratic principles and will need everything from iron foundries to pizza joints and bars. For the early people that go to Mars, it will be far more dangerous. It kind of reads like (Ernest) Shackleton’s ad for Antarctic explorers: Difficult, dangerous, good chance you’ll die. Excitement for those who survive. The celebrity entrepreneur also discussed the destructive potential of AI and how it can usher an existential crisis if proper regulations are not imposed on its development, stressing that AI is far more dangerous than nuclear warheads.